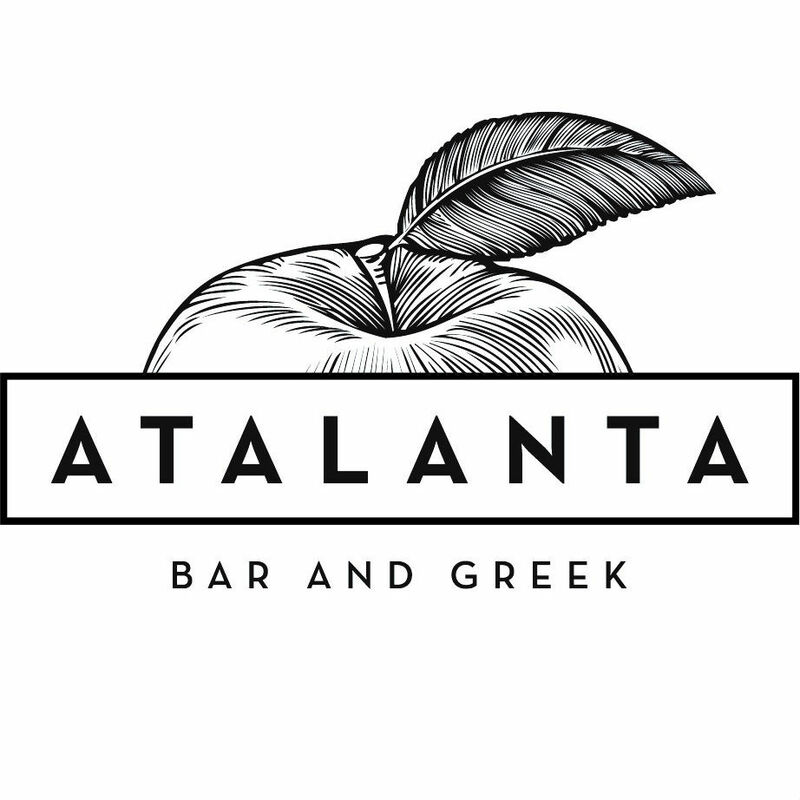 A bright modern Greek Restaurant & Bar suited to all experiences from intimate dinners, casual catch ups through to large functions. The restaurant is permantely closed!! It was closed and you took my reservation. How poor was that. You were shut although our booking was confirmed. Perhaps there was an emergency? If so, hopefully everyone’s ok.
Really appreciated how accommodating the staff were for my dietary intolerance (after giving them the heads up on my booking). Beautiful food and really good prices for portions- Will recommend! I've been here twice and the food has been great each time. We went with a seafood them and had calamari, prawns, barramundi & the haloumi. They were all outstanding!!! The service can be a bit slow at times for drinks - that would be the only downfall of an otherwise great restaurant. Staff were all very nice and attentive. The calamari was a little chewy, but the food overall was very good and I would go back. Absolutely delicious food... Great service... Loved it! Really enjoyed the food and service. Would be great if the yiros is brought back onto the menu.